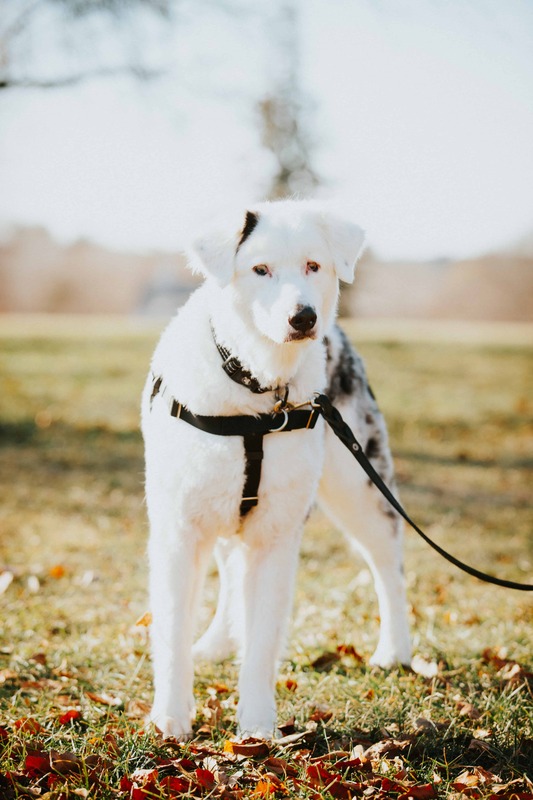 Rocky is a very sweet Double Merle Aussie who is looking for a loving forever home. He is very easy on the eyes and so very cuddley, soft and gentle. Rocky has very good home manners and has excellent potty habits. He has good leash skills, knows sit and will be learning other commands while in his foster home. He has been good with dogs in the foster home, but is curious about cats and likes to chase them. He likes to play with toys and is gentle with his mouth. He is an exceptional foster dog. Rocky is nearly deaf and has limited vision due to his breeding. He has been confident getting around the home and out on walks. If he is unsure of something, he will slow down and take his time. He responds to hand signals and touch cues. Rocky loves meeting new people, but may slow down when he gets to know someone better. He has lower confidence, so he will do some confidence building while with the BDRA. Rocky would do well in a quieter home with other dogs and older kids. 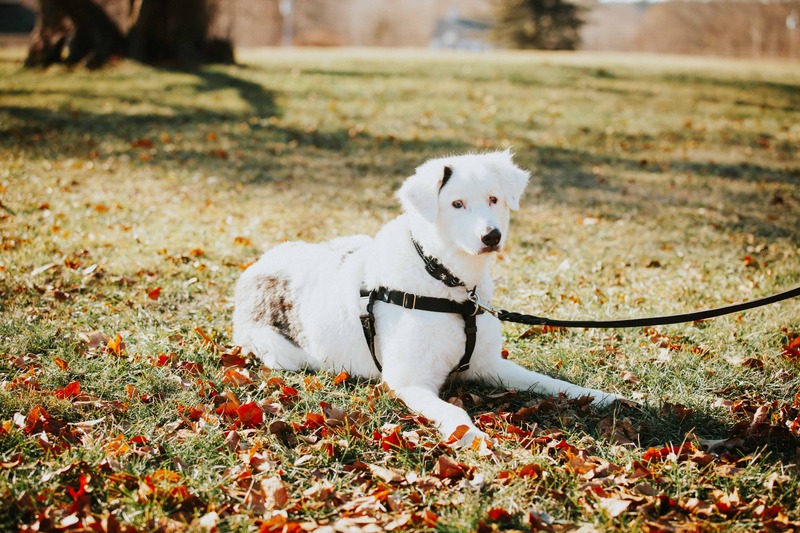 He has many years ahead of him and would love to go on walks, hikes and shopping trips. Rocky’s coat is short now, but it will grow out long and make him a stunning, handsome boy. He has done well with grooming and baths, so caring for him will be a breeze. Click here to watch a video of Rocky. If you are interested in adopting Rocky, please submit an application. We look forward to hearing from you! Rocky was adopted on January 4, 2019. Rocky is looking for his forever home. If you think it could be yours, read more about Adopting from BDRA before submitting your application below. BDRA relies on your donations to rescue blind dogs around the United States. Please consider giving in support of Rocky.